While the rites of the Temple and what it signified for our people seem very distant and irrelevant to modern life, strangely the issues of baseless hatred discussed in Tisha B’Av seem rather prescient to our current social and political environment. Our society in embroiled in a very dark chapter of baseless hatred, what does it mean that we need to face this with the depths of baseless love? 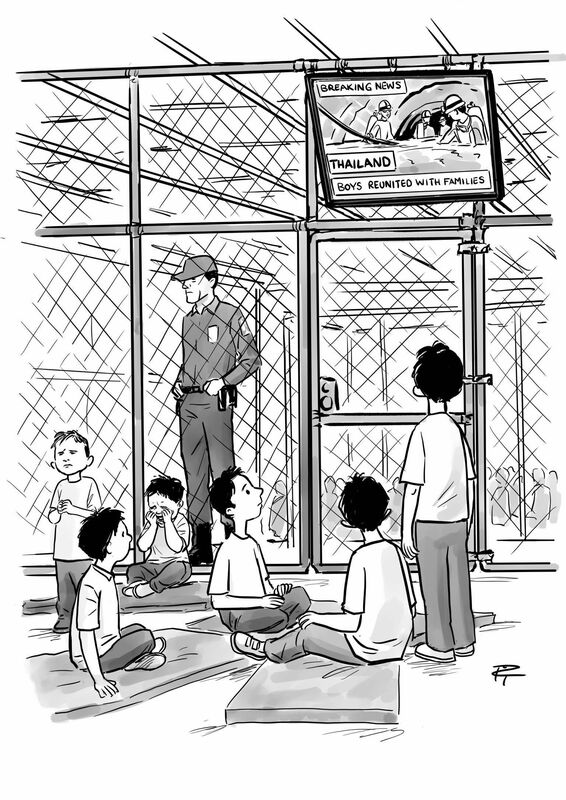 Like many millions of people around the world I could not stop reading and watching the emergent story of rescue of the Thai soccer team and their coach. They were literally stuck a mile underground and three miles through a flooded cave. People from around the world rushed to put themselves at risk in order to save these people who they never met. I think that the truth of Rav Kook’s comments comes from the literal meaning of his figurative flourish of the word “depth”. The measure of the communities we build are how we create environments where people regularly dig in deep, give of themselves, and share their baseless love with people the do not even know. We clearly have a lot of work to do. On this Tisha B’Av we need to reflect on how we need to invest in building less walls and more communities. How do you say Treason? How do you say treason in Russian? Evidently the answer is “измена- IZMENA.” In Hebrew the word is ” בגידה- BEGIDAH.” It has the same root at BEGED- meaning clothing. So in many ways the act of treason is figuratively the act of being a turncoat, changing closes to move your agenda forward. Brennan seems to know a lot about national security. I would trust that he knows the definition of treason. So the better question is not how you say treason in Russian or Hebrew, but how do you say treason in Republican? Our republic depends on their patriotism. We can only hope that they act on in before it is too late. At the start of Chukat, this week’s Torah portion, God tells Moshe and Aaron to instruct the Israelites regarding the ritual law of the Red Heifer (פָרָה אֲדֻמָּה‬) used to create the water of lustration. The cow was to be without blemish, have no defect, and not have borne a yoke. Eleazar the priest was to take it outside the camp, observe its slaughter, and take some of its blood with his finger and sprinkle it seven times toward the Tabernacle. The cow was to be burned in its entirety along with cedar wood, hyssop, and crimson stuff. The priest and the one who burned the cow were both to wash their garments, bathe in water, and be unclean until evening. The ashes of the cow were to be used to create the water for purification from having had contact with death. To me this parable is relevant in at least four ways to the horrid events from this last week when the Trump administration took to separating children of immigrants from their parents. On the most basic level, this Midrash suggests the sense of connection between a mother and her child. Just as the Red Cow has to clean up for the Golden Calf, children cannot be separated from their parents. 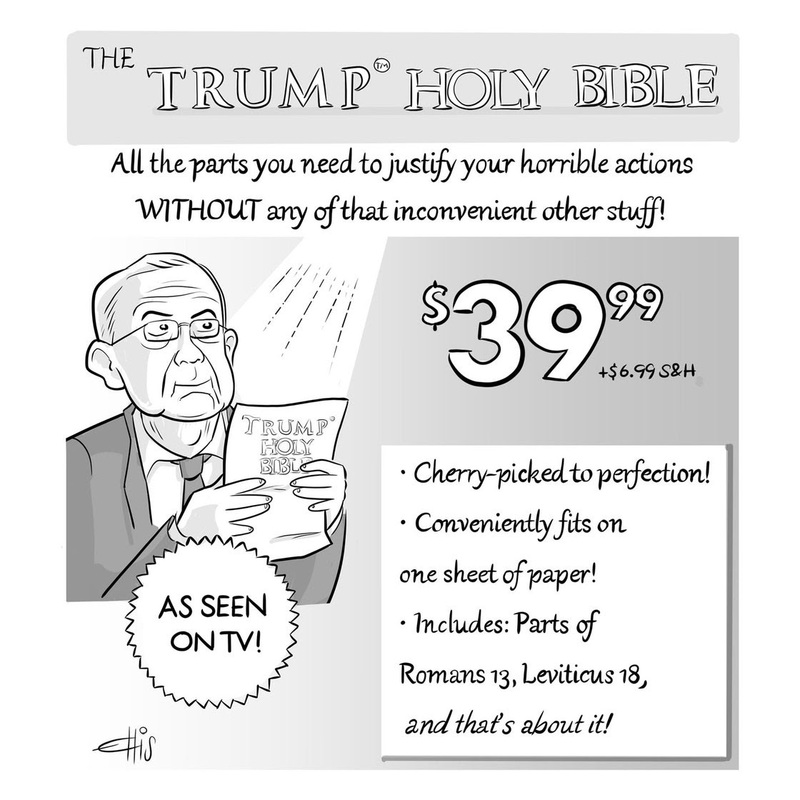 On a second level it points to the fact that it will take a miracle for this administration to cleanse themselves of their sins. Ain’t no magic burnt dust going to help them at this point. Thirdly we need to have more female leadership to clean up Washington. I am having trouble believing that a female commander-in-chief would have suggested this idea.I might be wrong about the gendered assumption, but we do need to clean up our government. Finally this use of this Midrash comes to point that you could take almost any proof texts from almost any where to prove almost anything you want. AG Sessions will be damned by any God he believes in. Immorality is immorality, it has no place to hide behind religion or scripture. In Korach, this week’s Torah portion, we see the most brazen challenge to Moshe’s authority. For Korach there was no Arab spring. His uprising against Moshe is put down, way down. Korach and his band get swallowed up by the ground. As compared to the story with Korach, this process of determining leadership is marked by transparency. While many people died with Korach for the restoration of Moshe’s authority Aaron’s authority was established with no harm done to anyone. Korach was seeking affirmation and with that many people died. From a moral perspective the story of almond blossom seems a lot better than the loss of human life, but in another context it is much worse. When Korach is gone there is no evidence. The miracle of Aaron’s authority is kept as a reminder of his authority. It resonates with the whole tragedy of the sin of the Golden Calf. The Israelite could not sit with the trust in a God or a leader which they could not see, touch, or hold. It was Aaron himself that helped them craft the Golden Calf. But, it is not just the Israelites. We all seek confirmation and validation in our lives. While compliments are great, a physical representation of that affirmation makes all the difference. It is hard to live with ideas, we all seek a physical manifestation in our lives. It is interesting to see in our own lives that we keep these things as totems of our achievements, but at the same time it could be idolatry. I have no idea what Mueller will find in his effort for transparency in his investigation of Trump’s presidential campaign. I am not saying that the Russian handed Trump the election, but I think we can safely say that it is was not as clear as a budding almond staff. It is really weird how Trump is always looking for compliments, physical representation, and affirmation of his leadership. 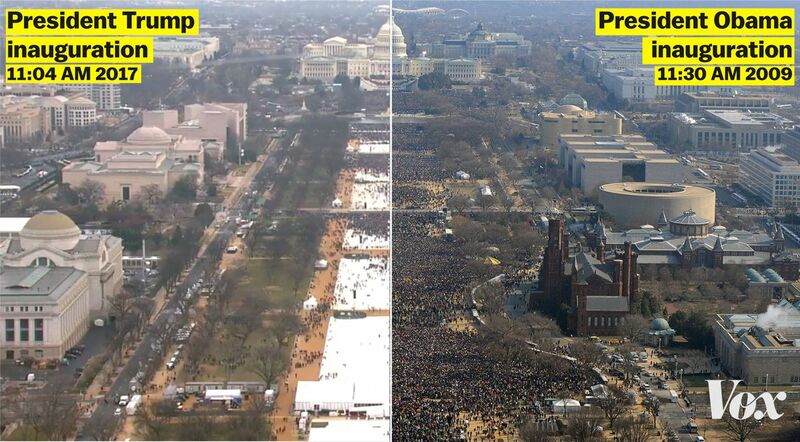 This was very apparent when you look at his response to the comparison between attendance at his and at Obama’s inaugurations. No one was denying that Trump is the President, but it was clear that Obama’s was bigger. Trump’s profound narcissism makes me afraid that we will not see a peaceful transfer of power when he is down his presidency. I would hate to see a repeat of the Korach situation. Both the image of the just judge from our Torah portion and the leadership judge from the book of Judges shed light on harrowing time we are in today. We will see what comes out of Mueller’s investigation, but it is likely to exhibit that the current administration is not beyond reproach. There is mounting lack of confidence in the leadership of our country. Since Charlottesville people doubt the administration’s moral leadership. When we look at their “accomplishments” in total since the start of their administration we have to ask if they have any type of leadership needed to govern? In response, Trump has been playing to his base. It is scary to realize that he has been casting himself in the image of the judges from the book of Judges and that his base is locked into living out that tragic cycle again and again. It is even scarier to realize that he does not have what it takes to pursue justice. History will judge Trump poorly.